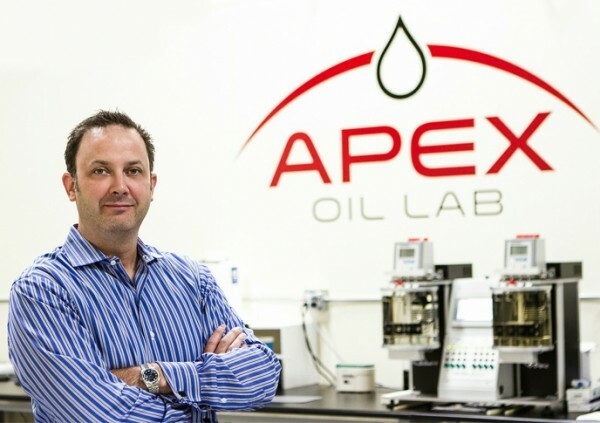 Apex Oil Lab was formed on the premise that oil and fluid analysis needs to be accurate, fast, and transparent. To enhance the value of our quality testing and reporting, we offer consulting and analysis that can only come from years of experience working with the leaders in the oil and lubricant industry. Our range of expertise is wide, including automotive, fleet and industrial applications. Previous automotive experience includes work with top global oil companies, such as ExxonMobil, BP, Valvoline, Chevron, Conoco, Shell, and Castrol to domestic compound blenders. We have provided OEM lubricant support to brands, such as GM AC Delco, Kia, Motorcraft, Porsche, Mercedes Benz, Saab, Toyota, Infinity , Allison Transmissions, Mack, Detroit Diesel, Cummins and Caterpillar. Our experience in industrial applications spans across many sectors, such as manufacturing, energy production, renewable energy, waste management, construction, agriculture and more. Based in Grand Rapids, Michigan, Apex Oil Lab is an independent full-service oil analysis lab that serves clients nationwide. Each client is unique and receives personalized customer-driven services. We understand the frustration of waiting 2-3 days without updates, when critical data is needed fast. We’ve been there. Our goal is to quickly turn your samples into valuable data you can use and solutions you can implement.